Halo: The Master Chief Collection today got its enhancement update, after a few months of testing via the Insider Program. The update weighs a hefty 73GB, according to 343 Industries, and packs all sorts of improvements in areas such as matchmaking, offline LAN support, faster loading times, the ability to install each game or separately, and of course the Xbox One X enhancements. Halo: The Master Chief Collection will be available as part of the Xbox Game Pass subscription from September 1st. If you own an Xbox One X and a compatible TV you’re in for a real treat – Halo: The Master Chief Collection has received visual enhancements to deliver the entire Master Chief saga up to 4K UHD and HDR. And of course, each of the titles in MCC already run at 60FPS delivering what truly is the definitive way to experience the classic Halo collection. A new HDR and SDR video settings option has been added to the game to provide fine-tuning and calibration options to ensure MCC looks as good as possible across a variety of different hardware setups and personal preferences. The Xbox platform and online services have evolved and grown in many ways since MCC was first released in 2014. With this patch, the foundation of MCC is getting modernized and updated to take advantage of the latest and greatest Xbox matchmaking and networking features and functionality. The result for players is an online experience that’s significantly more stable across both Multiplayer and Campaign co-op offerings. 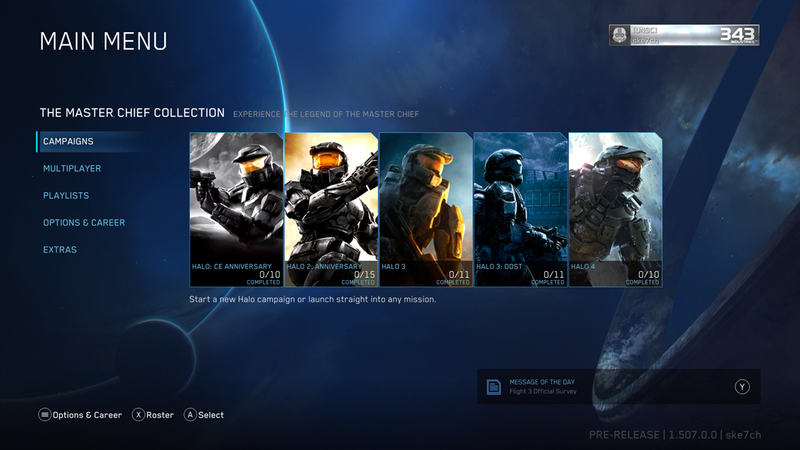 The MCC community has given lots of feedback over the years that the original voting system that was used to determine the game/map offerings for Matchmaking wasn’t ideal and made it challenging for players to play what they wanted, when they wanted. With this update, most Matchmaking Playlists have been broken up into per-game offerings, ensuring you can enjoy Halo 3 BTB all day long or stick with Halo 4 Team Arena if that’s your preference. 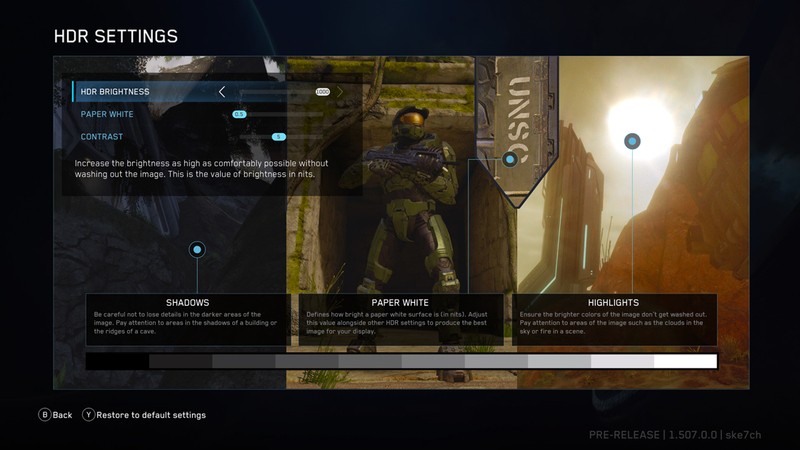 MCC also now offers continuous Matchmaking so once a game ends, players will be able to get right back in the action quickly and conveniently. Well before the advent of Xbox Live, the early days of Halo were defined by late nights of intense multiplayer games in basements, dorms, and living rooms. MCC now works better than ever online but the ability to play classic Halo games with friends on the same local network with minimal latency is something players have been asking for since initial launch. 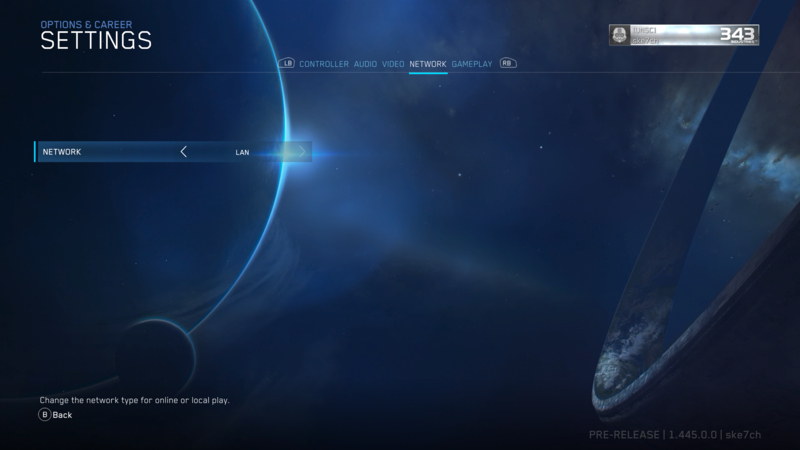 With this update, MCC will now support offline play across a LAN with no internet connectivity needed at all. In order to setup offline LAN play on MCC, a DHCP enabled hub will be required – these hubs allow IP addresses to be assigned to connected consoles. Alternatively, you can also manually configure the IP addresses for each Xbox via the System Settings for each console on the network. Either way, each Xbox needs to have a unique identity with a network configuration that allows it to route packets. Over the course of working on this update, the team has been able to achieve significant optimizations across the entire title which results in greatly reduced loading times for all of the content in Halo: The Master Chief Collection. Regardless of which flavor of Xbox One you’re playing on, everyone will experience quicker load times on every aspect of MCC – but it’ll be extra noticeable with Halo 2 Anniversary in particular.